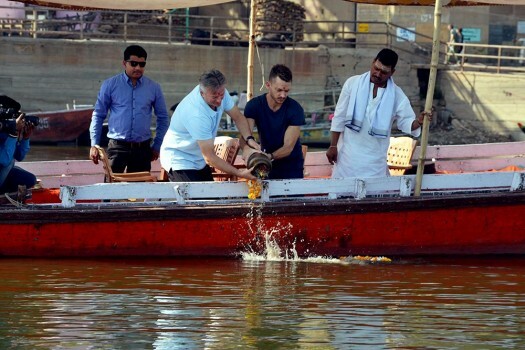 Former Australian cricketer Steve Waugh during his visit to Ganga Ghat in Varanasi to immerse the ashes of a friend. 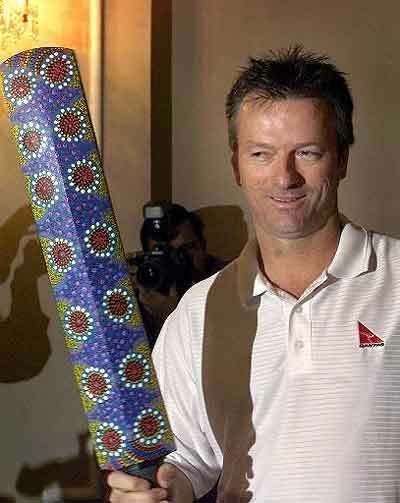 Former Australian Cricketer Steve waugh during the inauguration of a sports arena at brigade orchards in Bengaluru. 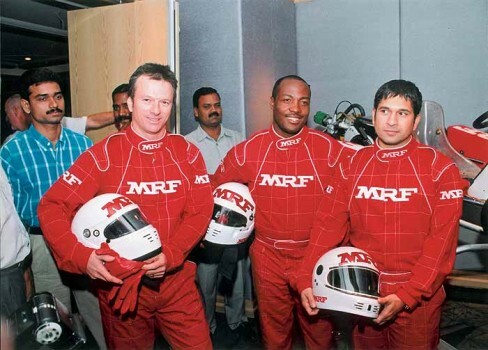 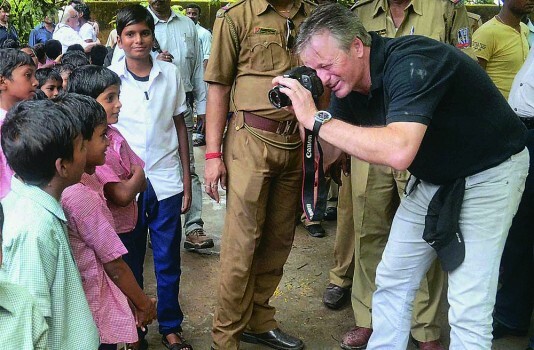 Former Australian cricketer Steve Waugh with young cricketers during an event in Bengaluru. 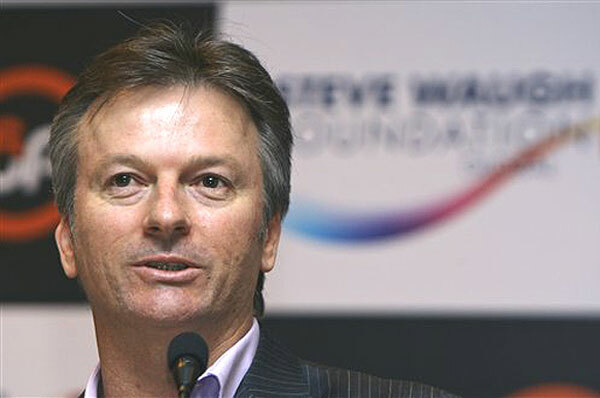 Australian cricketer Steve Waugh speaks at the launch of the Steve Waugh Foundation in New Delhi. 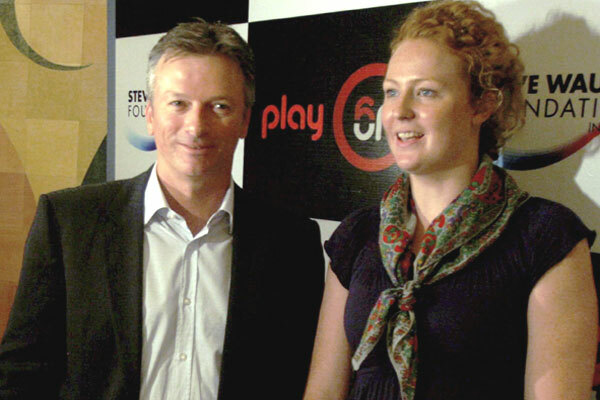 Former Australian cricketer Steve Waugh gives tips to young cricketers during his short visit to a Cricket Coaching Camp in Kolkata. 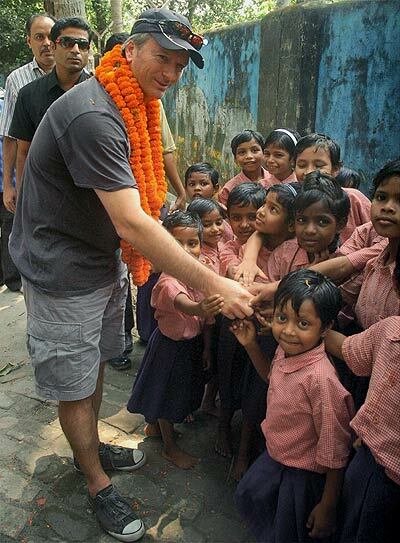 Former Australian cricket team captain Steve Waugh welcomed by children of Udayan at Barrackpore near Kolkata. 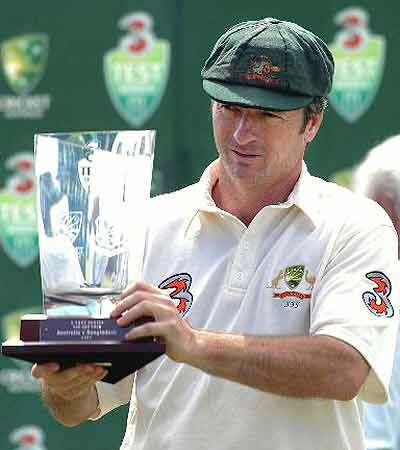 After losing the Boxing Day Test, Australia now stare at the distinct possibility of losing a Test series against India for the first time at home. 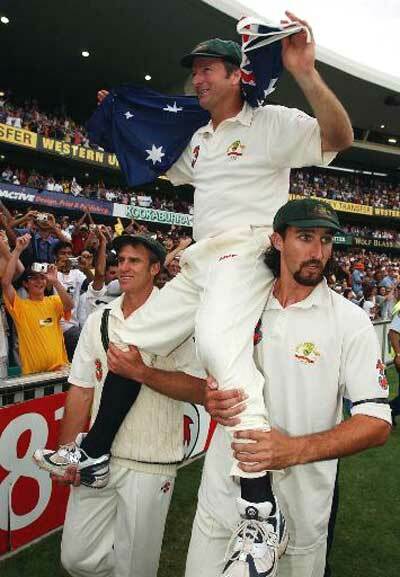 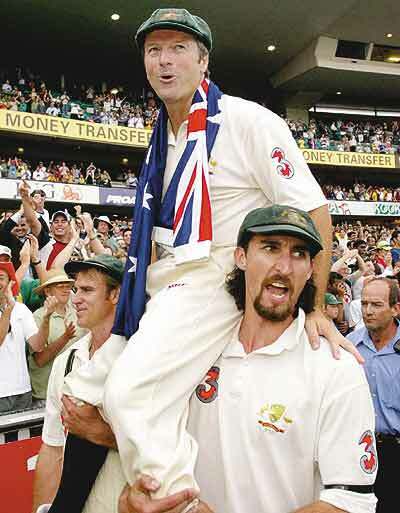 The four-match Test series begins with the first match in Adelaide on December 6. 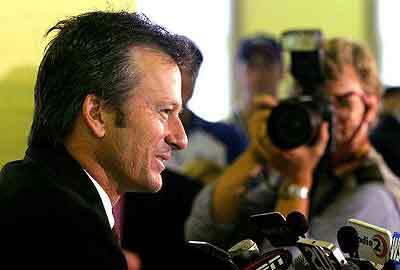 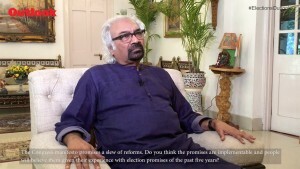 The 53-year-old said such comments could have been avoided as it puts pressure on the team. 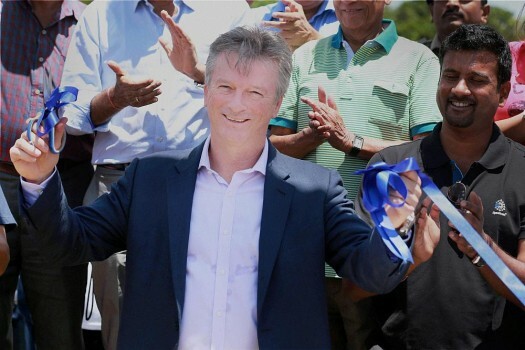 Smith and Warner were slapped with a one-year international ban while Cameron Bancroft was suspended for nine months by Cricket Australia in March this year for their role in the ball-tampering scandal in South Africa. 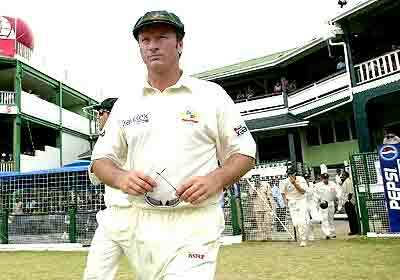 The revelations and claims come from Warne's soon-to-be-released book 'No Spin', the extracts of which came out in 'The Times' newspaper.